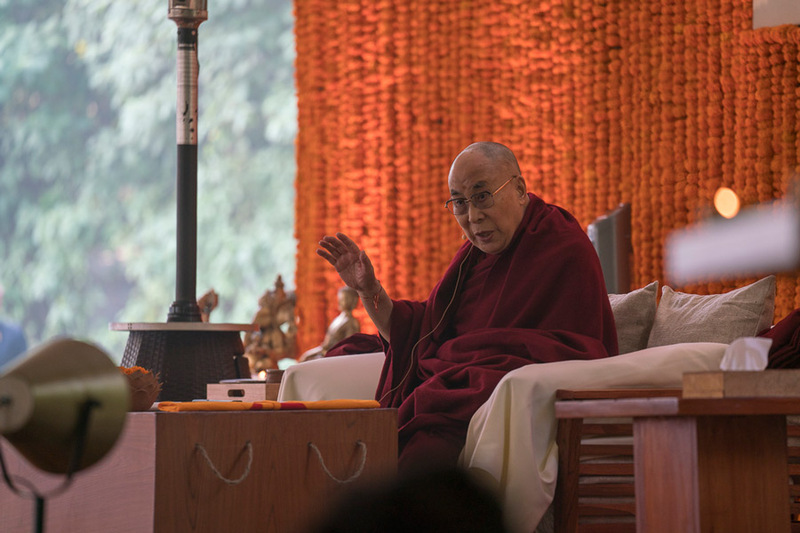 (TibetanReview.net, Nov17, 2017) – The Dalai Lama is to visit Buddhism’s holiest site of Bodhgaya for 50 days beginning Dec 26, and give religious teachings from Jan 5 to 7 and again from Jan 14 to 16 on the Kalachakra Ground. Monks, nuns, foreigners and Indian devotees are required to register to attend the teachings by visiting www.dalailamateaching.com. The Teaching Passes will be handed out at Bodh Gaya. Around 40,000 people are expected to attend the teachings, said the Central Tibetan Administration’s Department of Security on the Tibet.net website Nov 14. It said the general Tibetan public did not need to register while those who have already registered during His Holiness teachings in Dharamshala and 2017 Kalachakra at Bodh Gaya need not register online but bring their old passes for renewal. The Dalai Lama will also visit Sarnath and Pune for 4-5 days each during this period, reported telegraphindia.com earlier on Nov 9.